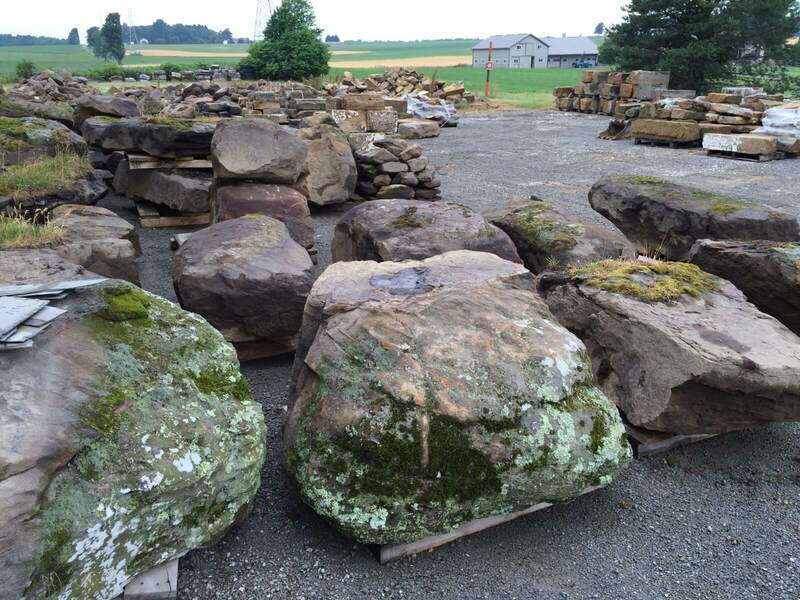 REALGOODS Company Landscape BOULDERS and other landscaping stones are Naturally Beautiful enhancements to your surroundings. 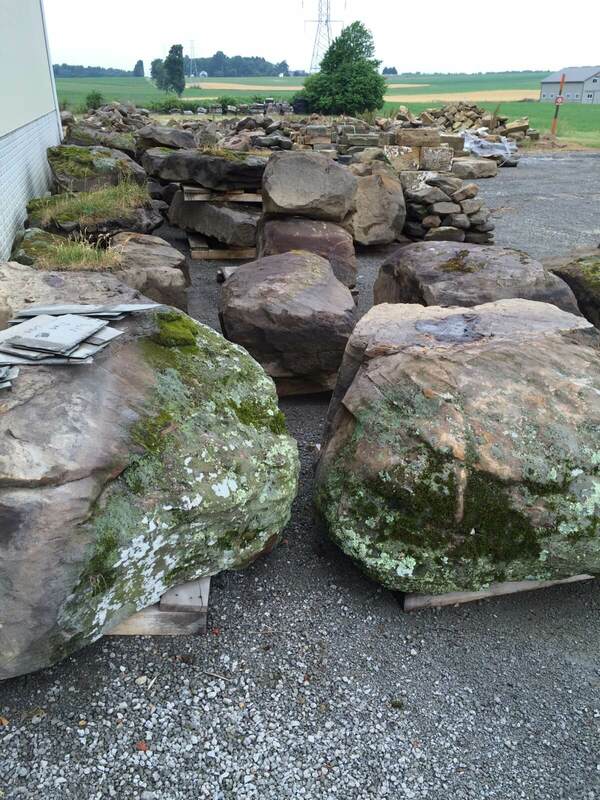 BOULDERS add a sense of permanence and stability to the overall persona of your building project and landscape. 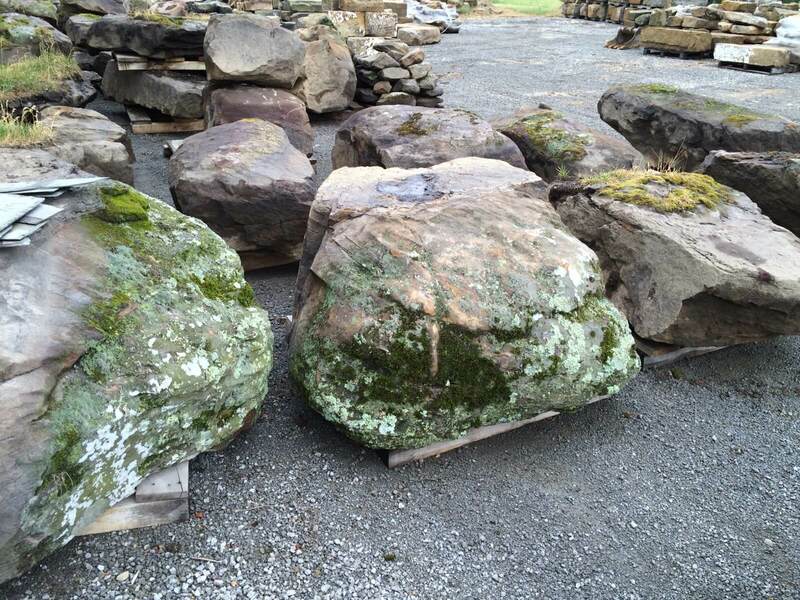 Used extensively over the centuries in Walls, Waterfalls, Ponds, and as accents along Walkways, Driveways and Gardens. 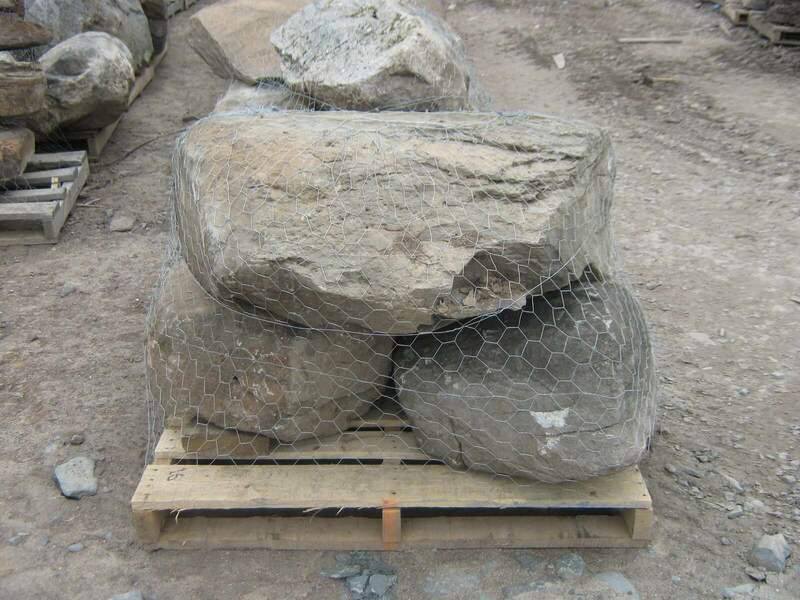 The functionality of REALGOODS Company Landscape BOULDERS is unlimited, and awaits your Creative Energy to bring into existence a memorably beautiful place of significance. 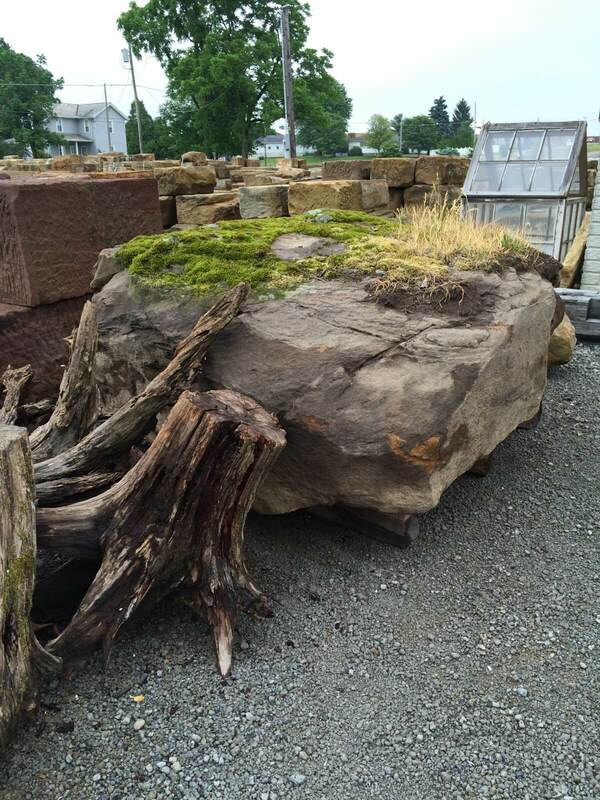 Many of the landscaping stones presented here are from Pennsylvania and the surrounding areas, but some are from the Western States and beyond. 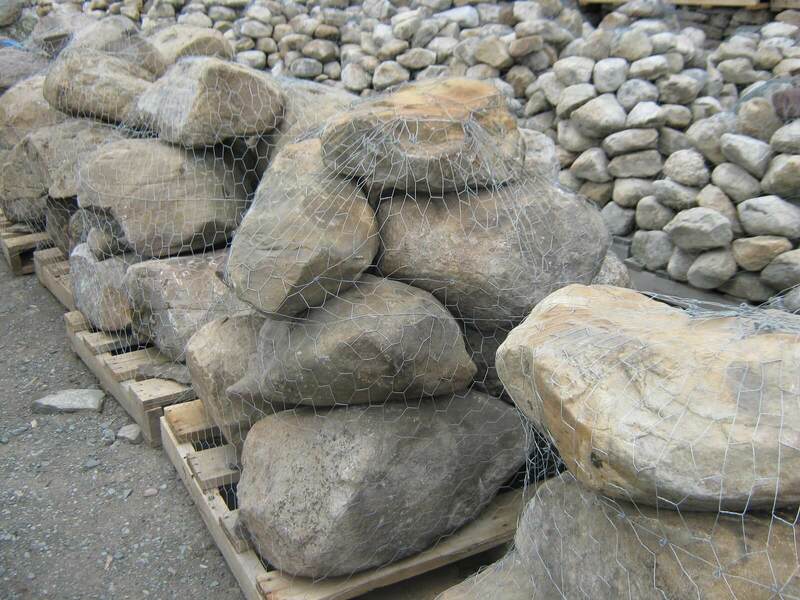 Available in numerous Styles, Colors, and Sizes, these landscape BOULDERS for sale combine the best of Nature, with your creativity and craftsmanship creating Lasting Value to enhance your project, with authenticity from the the Good Earth. 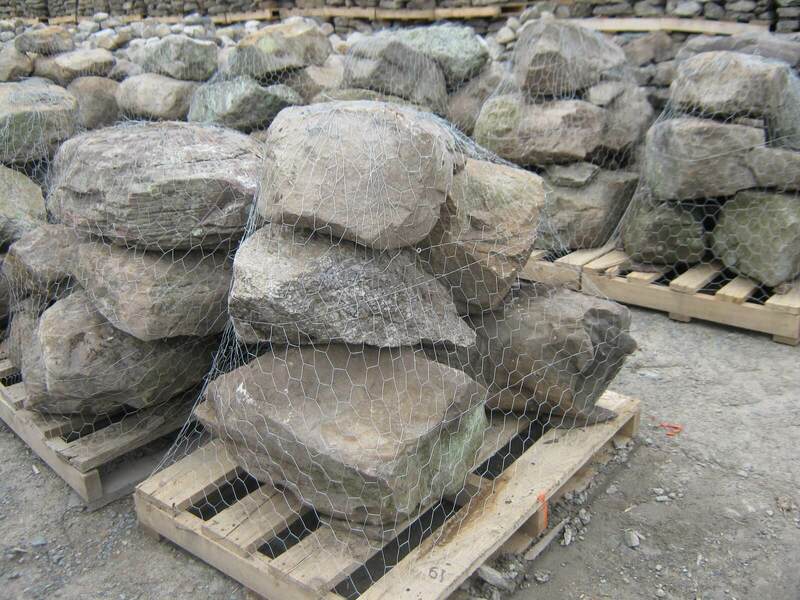 These stones are also known as landscaping rocks, landscape rocks, landscaping stones, landscaping rock, landscape rock, landscaping stone, landscaping boulders are an excellent choice for landscaping with boulders. Creating your world in STONE. We look forward to assisting you in creating your dreams in stone, becoming a reality for your benefit now, and for future generations to come. 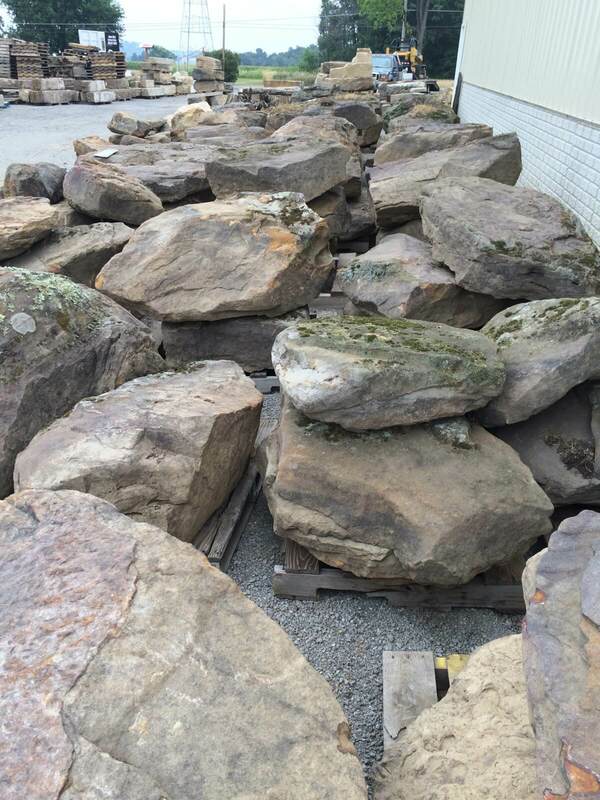 Like all of REALGOODS Company Natural Stone & Hardwood Floors offered, REALGOODS Company landscape boulders are of excellent quality.